“So that no person goes hungry” is more than the Emergency Food Network’s tagline; it’s part of their driving mission. 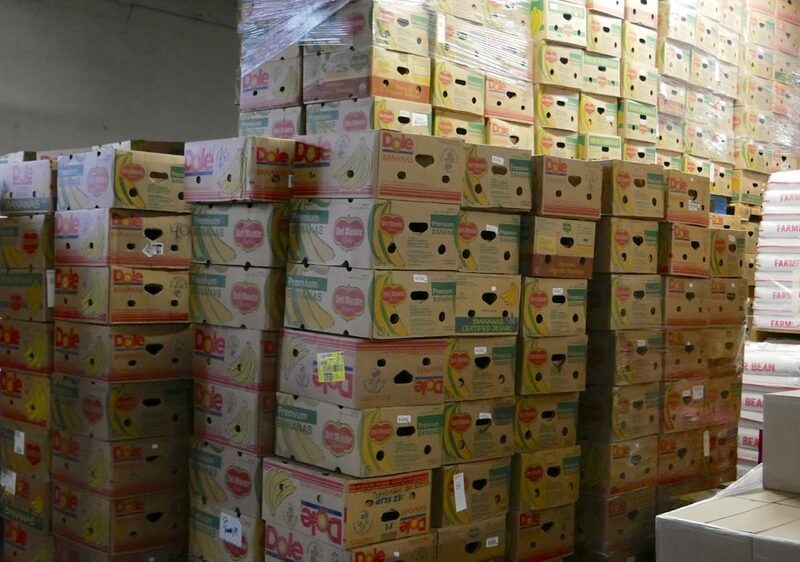 The Emergency Food Network (EFN) began in 1982 when local Pierce County organizations recognized the need to stock emergency food due to the economic recession. Though only designed to meet a temporary need, it became apparent by the 1990’s that the need for such a community service was necessary. 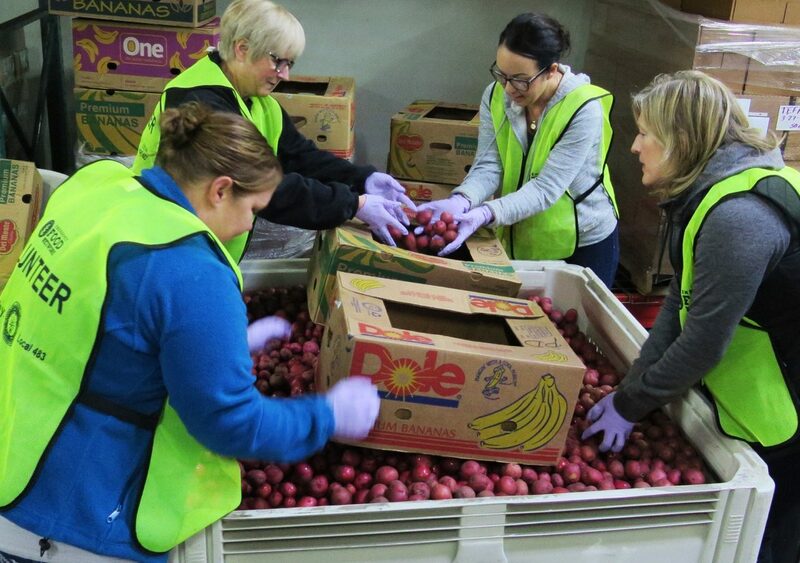 Today, EFN is the sole nonprofit food distributor in the county; getting its food from local farms and large corporations like Fred Meyer, Carolina Logistics, QFC, and more. 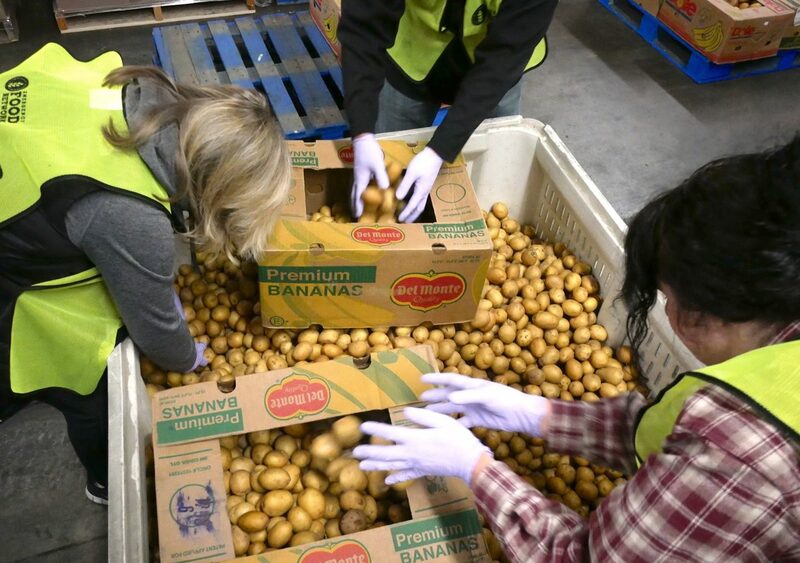 EFN has a 20,000 square foot warehouse located in Lakewood where volunteers help repack bulk foods for distribution to local food banks. 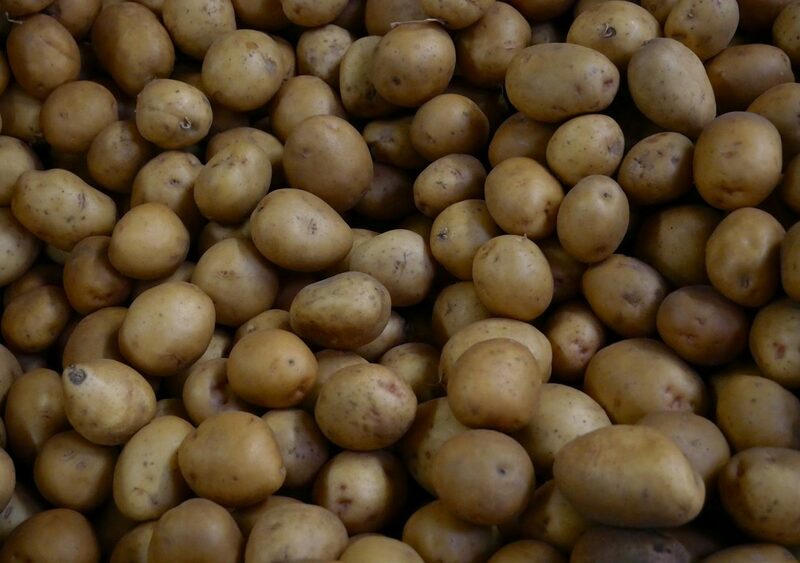 They also have an eight-acre organic farm located in Puyallup called the Mother Earth Farm, which yields 121,000 pounds of fresh produce each year. 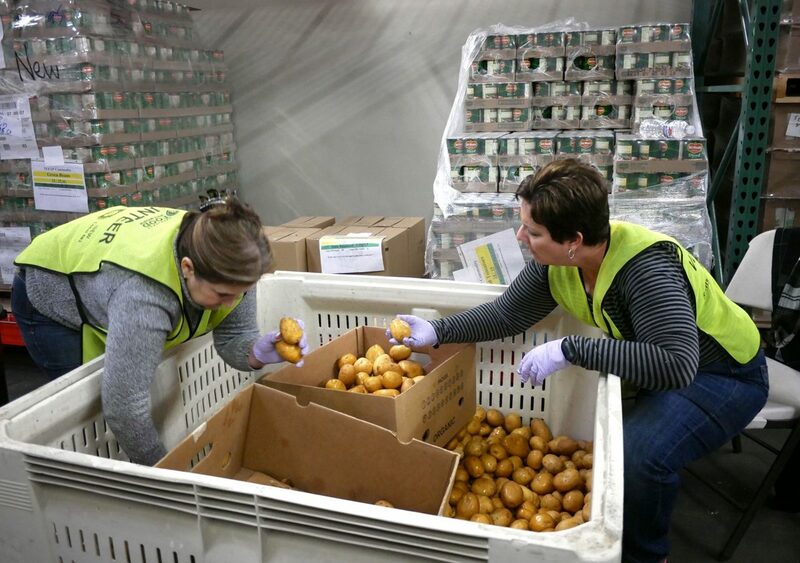 Last year, EFN distributed 14.8 million pounds of food, repacked more than 1.5 million pounds of food through its Repack Project, and collected more than 348,477 pounds of food through food drives. 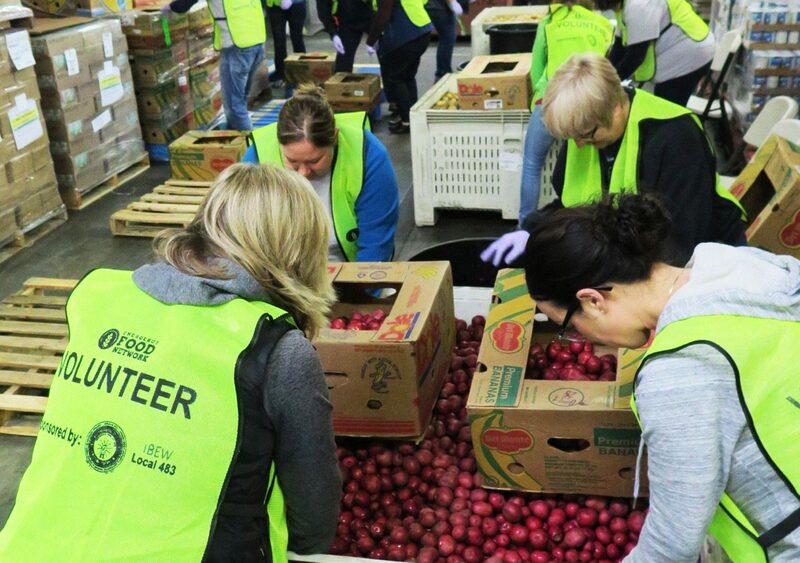 All of this was accomplished with a staff of only 21—and their 2,835 dedicated volunteers. 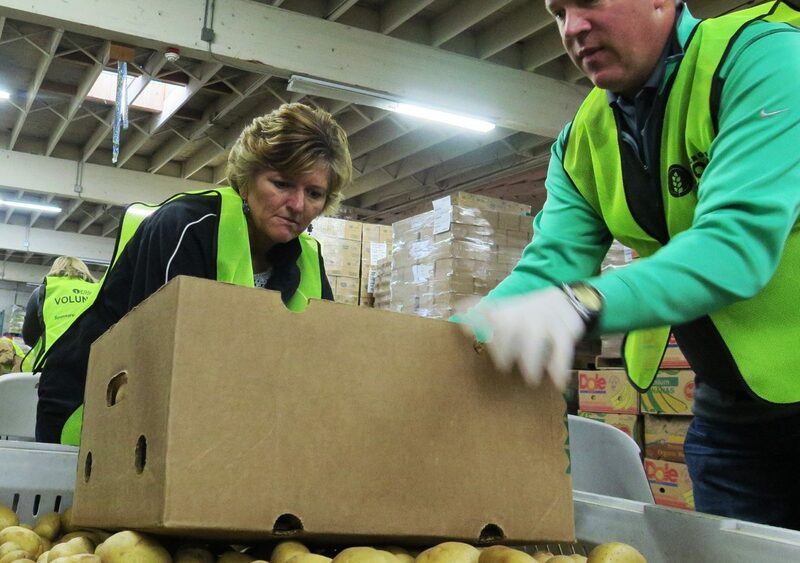 Our employees have spent countless hours volunteering at both the warehouse and farm. And we want to keep this momentum going. In 2018, Heritage Bank will have employees serving on both the EFN Board of Directors and the Ambassador Board and will have representation at numerous fundraising events. We’ll also have teams of 8-15 volunteering once a month for the entire year. 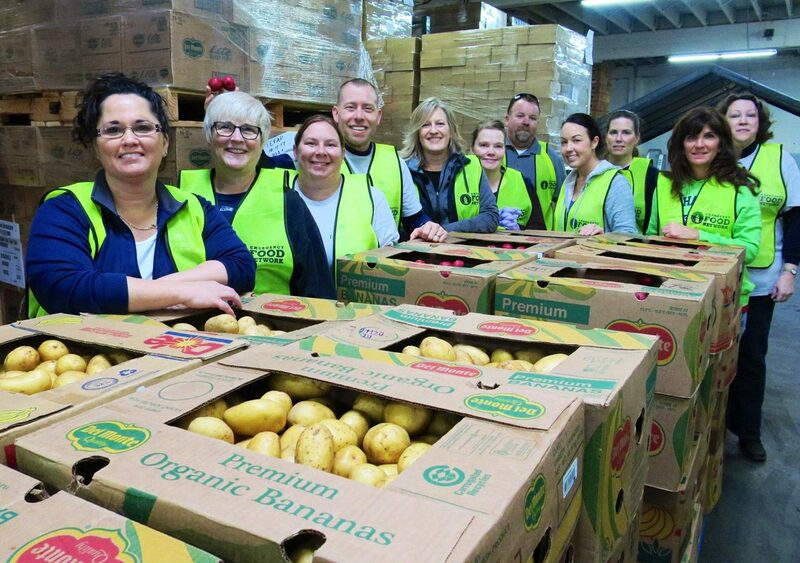 Our original goal for 2018 was to get Heritage’s name on the EFN leaderboard for most pounds of food repacked. 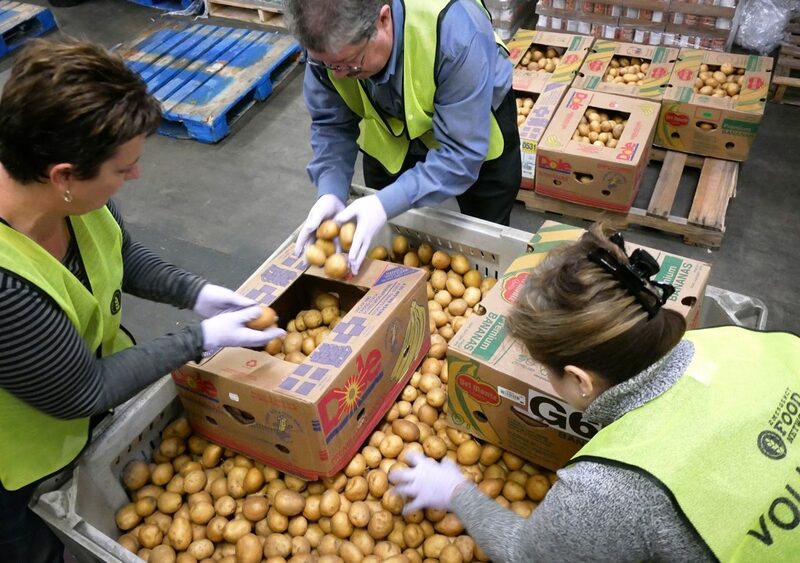 But a recent visit by a group of our employees—who repacked 25,800 pounds of potatoes!—placed us at number eight, with a grand total of 41,238 pounds. 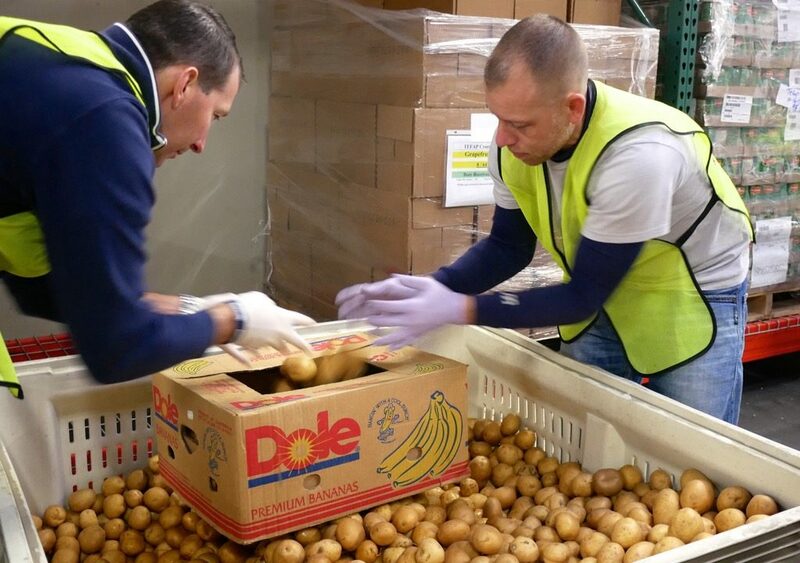 So next year, we’re committed to reaching the top five, which will provide more than 60 thousand pounds of food for our communities. We know we can do it! 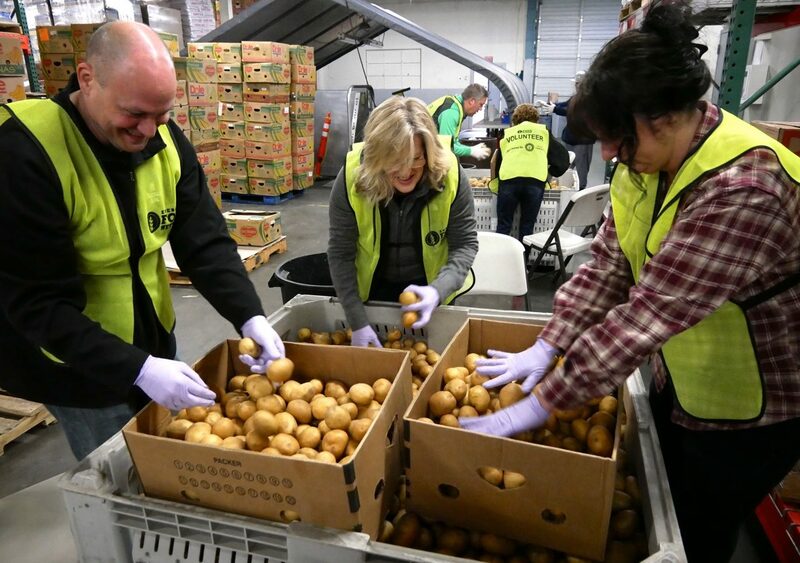 If you’re interested in helping the Emergency Food Network, check out their volunteer opportunities at www.efoodnet.org/get-involved.